A festive Suw with her Christmas Minion | A little Jack with that? 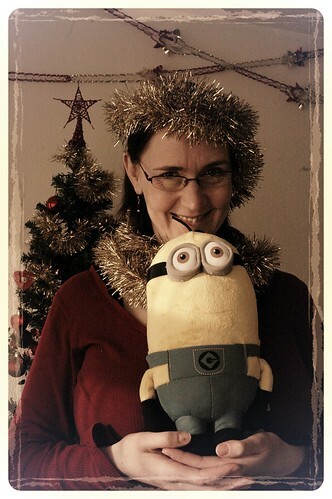 A festive Suw with her Christmas Minion, originally uploaded by Kevglobal. Suw and I are starting to get in the Christmas mood. We just got a Minion in the post. We have no idea who sent it to us. Now, if we only had a couple of Minions to help with the housework. That would be a real Christmas gift.